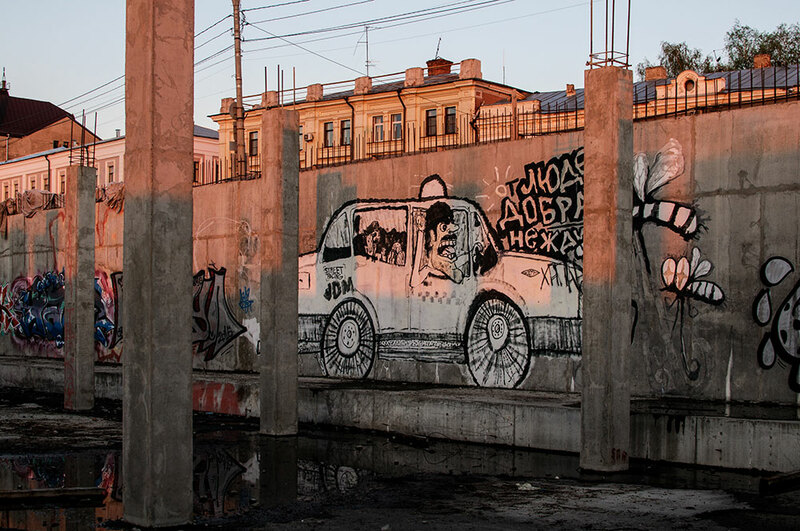 Nizhny Novgorod prides itself as being one of the street art capitals of Russia. 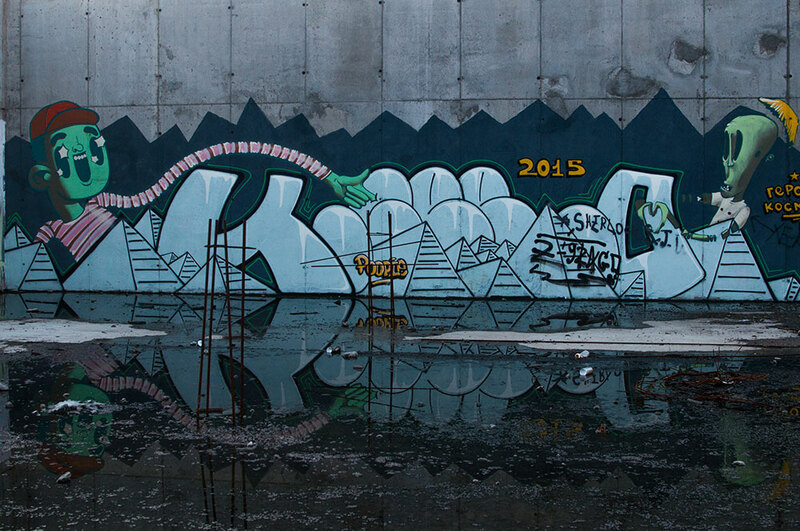 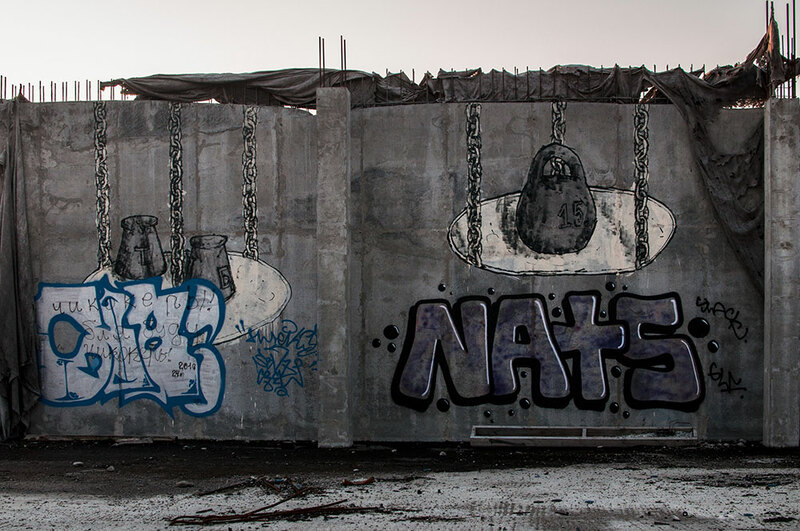 The abundance of industrial buildings and semi-derelict wooden houses have provided a perfect environment for the idiosyncratic graffiti scene to emerge. 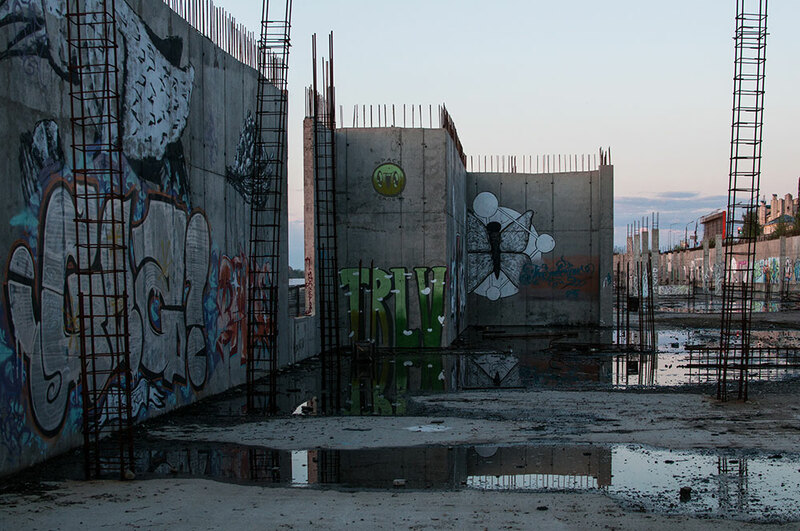 Local artists such as Nikita Nomerz and Vova Chernyshov have engaged with the rich architectural context of the city to create works that enhance rather than disrupt urban landscape. 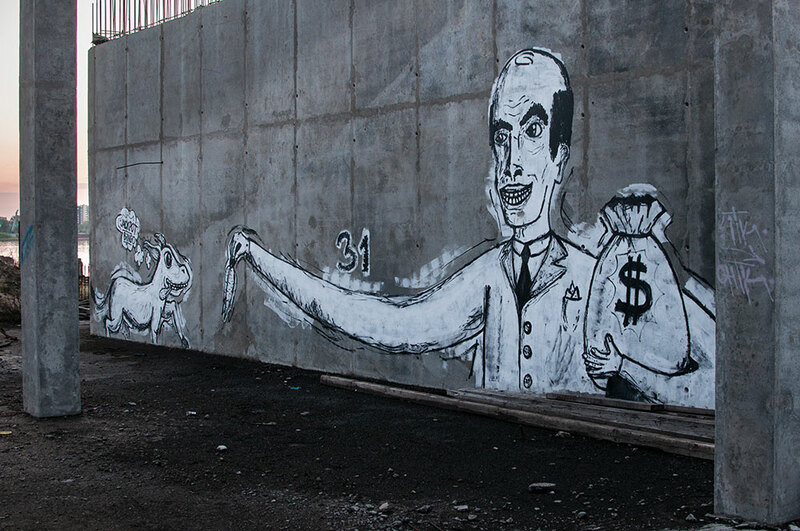 Street art is also rapidly becoming a profitable industry with enthusiasts like the New City festival creating digital maps of street art ephemeras.